Go Cloud is the solution that puts you back in control. 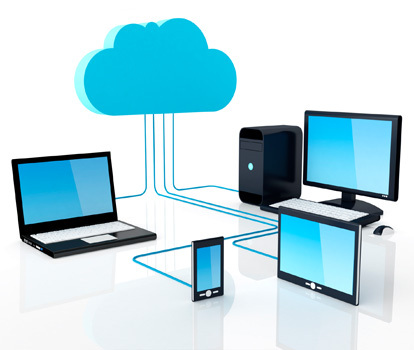 It Helps you in transforming your business at the same time, the main attraction of cloud hosting lies in its limitless potential and scalability. With Xen Powered cloud technology – Inway offers cPanel, Litespeed Web Server, R1Soft Backup solutions and much more. You can enhance your available resources in an instant: increase bandwidth to accommodate peaks in website traffic, or boost storage capacity to meet your data demands.And what's more, you will be benefit from Indian-based helpdesk support 24x7 by dedicated level 1 staffs and experienced technicians will guide through email for fixing your issues within 24 hours. We offer FREE cPanel for every webhosting plan to access and manage their website on your own. Even if one hard disk fails your data is safe and will continue to be available automatically on another one. Our services are supported by our friendly, educated and knowledgeable staff across the India and other few countries. Each part of the service is ensured to be redundant and distributed. This means that there are no hardware problems, nor software problems from the underlying technology. Never worry to expand. You can instantly increase resources anytime. All our hosting servers are hosted on a Clean IP which makes your website easily cacheable by Google. Free stats is enabled for your website to view your website statistics. 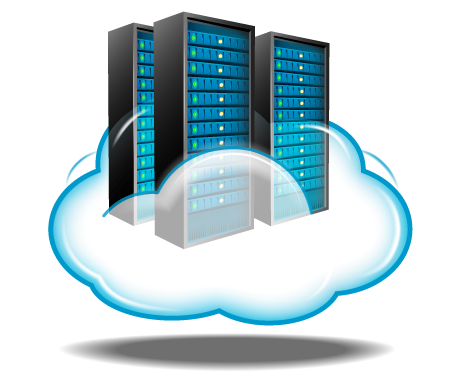 Our hosting services are PAN India. We accept all Indian Debit cards, Credit cards, Net banking of Banks across India. View Our Payment Options. Hosting with Inway is made so easy with quick online setup. If you are searching for Web Hosting provider in India, you are at right place. We have huge customer base over India. 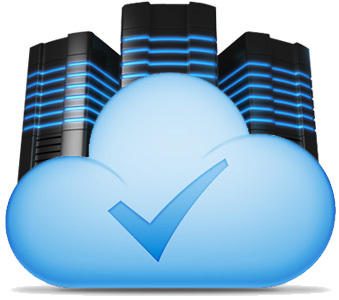 Start Your Cloud Hosting Today!